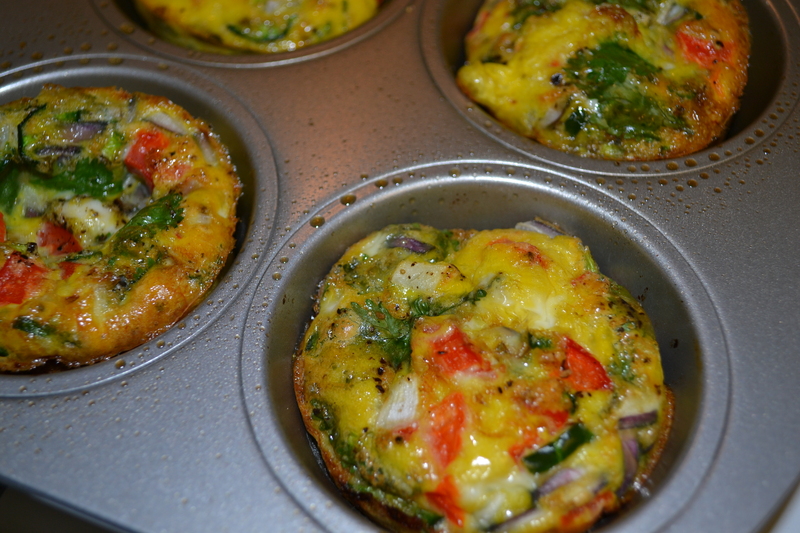 Roasted Heirlooms and Egg Muffins! I found these beautiful Orange OxHeart Heirloom tomatoes hidden on Sunday when I was picking my garden, and I wanted to use all of them before they spoiled, so I decided to bake them. 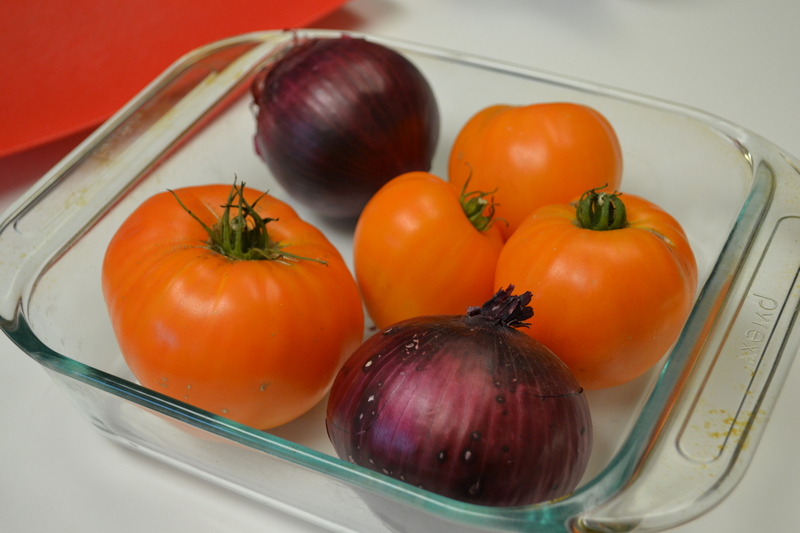 My only inspiration for what to do with them was adding another striking color to the orange, so I added red (looks purple) onion. 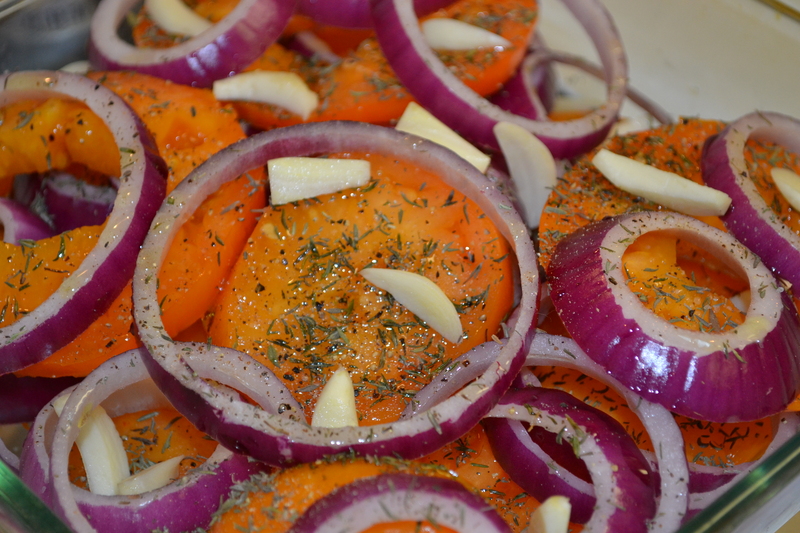 I simply sliced the tomatoes and onion, and layered them in a glass 8×8 baking dish. Then I placed the sliced garlic cloves throughout, drizzled with a bit of olive oil (I’m out of macadamia), and sprinkled with kosher salt/pepp and dried thyme. I popped the dish in the oven around 400 degrees, and let them cook down until they were sizzling. I took the dish out, and squirted the juice of a fresh lemon, and a small drizzle of balsamic and put back in the oven to warm. 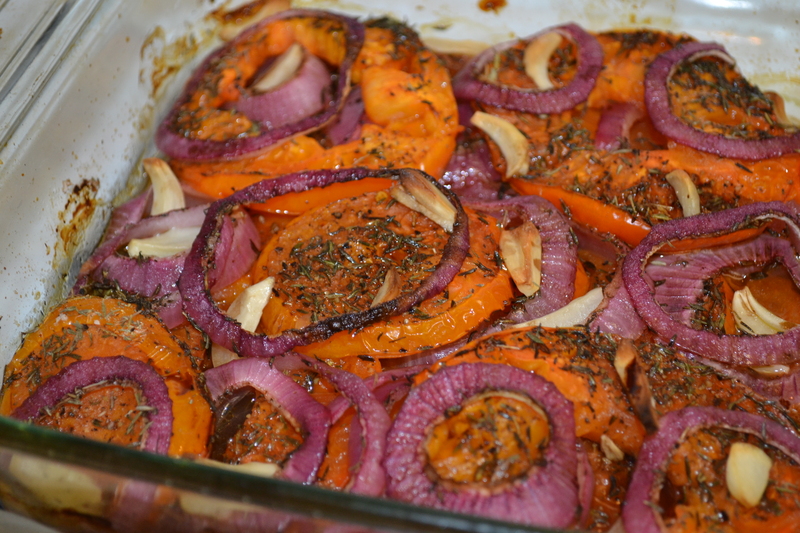 Voila, roasted heirloom tomato bake! 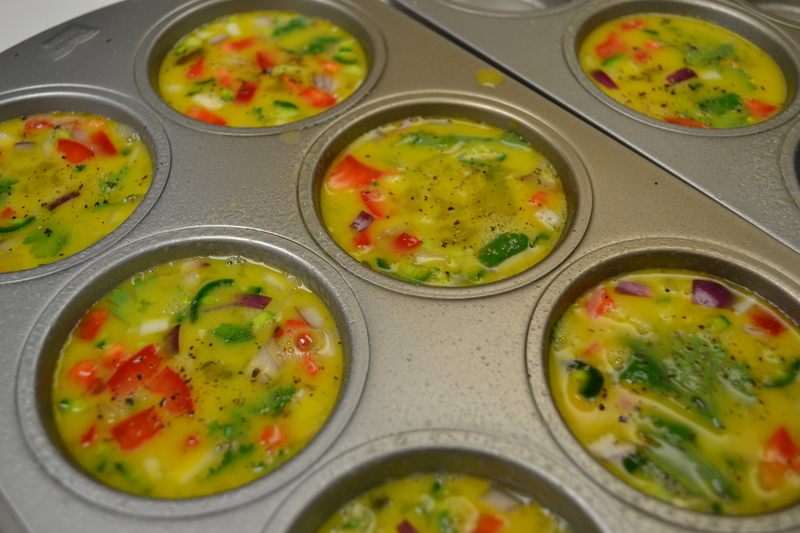 I was also craving protein, but wanted something easy, so I went to eggs and ended up with egg muffins. Fun, easy, and the potential to make a million different ways, makes them even better. 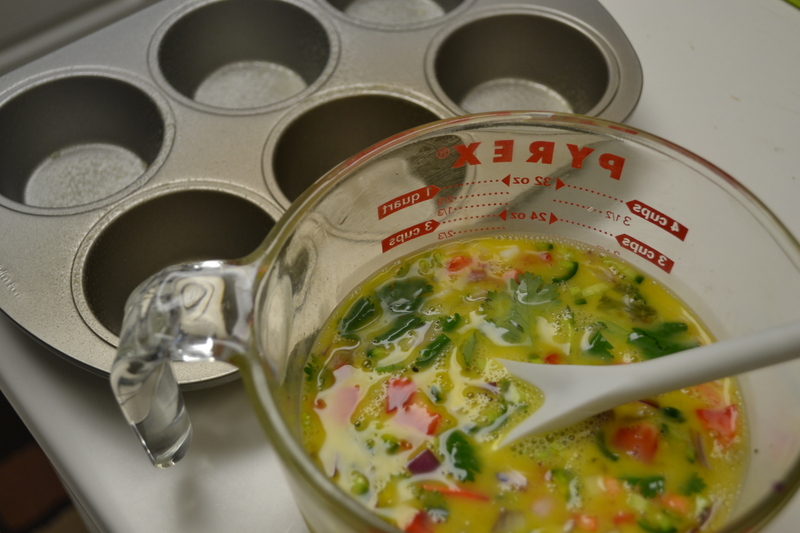 Mix everything together and pour into lightly greased/buttered/oiled muffin cups. This entry was posted in Recipes and tagged Eggs, Heirloom, Paleo by livinglikelinds. Bookmark the permalink. Okay, so the egg bake is so easy. Like easy enough that I could do it. I have green peppers and onions at home so that’s all I’ll probably put in them but I love this idea! Thanks Neen! So easy Shelb! You could even add uncured bacon (Paleo FTW), or some other uncured, not processed meat. Fresh spices/herbs, anything! Yum! Adding bacon is a great idea. Thanks! I’m going to try the egg muffins–thanks, Linds! Trying to get healthier and reading your bolg is inspiring!! Thanks Barb! Let me know if you have any questions or if I can help you with anything! Yum, these look SOOOOO good and they are beautiful too!!!! So simple and delicious two of my favourite things! Thanks, I just found your blog and like what I see. I have been type 1 for almost 30 years. I am 56 now. I was a model diabetic while raising my 3 children. Now they are all adults and it’s just me and my husband, I am really struggling to keep up the good behaviour. You are an inspiration.